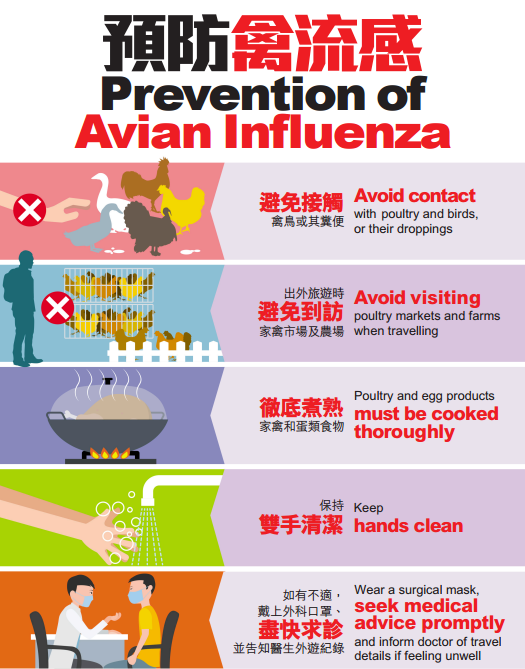 The China National Health and Family Planning Commission has reported an additional human case of avian influenza A(H7N9) in Jiangsu. The male patient, aged 58, in Zhenjiang has died. He had exposure to a live poultry market before onset. LISTEN: H7N9 avian influenza in China: Should we be worried? Since 2013, 1,561 human cases have been reported with all but 31 reported in China. 763 cases have been reported just since Oct. 2016. Most human cases are exposed to avian influenza A(H7N9) virus through contact with infected poultry or contaminated environments, including live poultry markets. Since the virus continues to be detected in animals and environments, and live poultry vending continues, further human cases can be expected. Although small clusters of cases of human infection with avian influenza A(H7N9) virus have been reported including those involving patients in the same ward, current epidemiological and virological evidence suggests that this virus has not acquired the ability of sustained transmission among humans. Travelers to countries with known outbreaks of avian influenza should avoid, if possible, poultry farms, contact with animals in live poultry markets, entering areas where poultry may be slaughtered, or contact with any surfaces that appear to be contaminated with feces from poultry or other animals. Travelers should also wash their hands often with soap and water, and follow good food safety and good food hygiene practices.